Copy content from another website causes much more harm than you can ever expect. 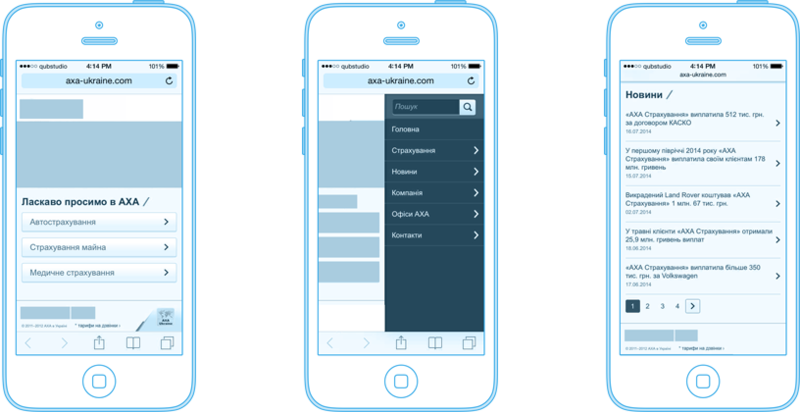 Mobile website user usually visits a website when they are looking for a solution. And content is what answers them. Availability refers to the fact that there should be everything a user can possibly look for, even if it is not visible. A user should be able to access all the important content on the website. The visitors gets annoyed when they could not find the information they are looking for. You need to be sure about the information that you put in front of the user. In order to make your website mobile friendly, you need to reduce the number of clicks, number of menu layers, and you need to simplify it for the user. 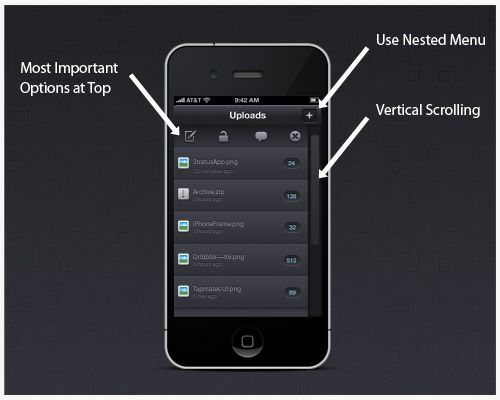 While using a mobile website it becomes difficult for the user to click on the links in the text. So the designer should put buttons instead. Avoid the small fonts and minuscule buttons. Instead, use elements that are easy to click. The design of the website is definitely important but keep your social media handles there. It gives the company better recognition and credibility. Media elements are important, they can cause problems for the mobile users. Video formats like Flash don’t play on certain mobile operating systems. You should also keep an eye on the large image files, bloated fonts, and unnecessary characters, they take unnecessary loading time. Too many pop-ups annoy the mobile visitors. Too many sign-up boxes on a small screen are frustrating. Unless it is very important. Asking for too much information would put the customer in confusion. Forms are a pain to fill out, especially when you are typing with your thumbs. Keep the text input needed as minimum as possible. There are many other things about mobile web designing that you think. What are your principles? Share your ideas and advices in the comments.